Our eye-catcher: This is how beautiful a motorhome can be! The SKY TI is our top‐selling model. And there are many good reasons for this. 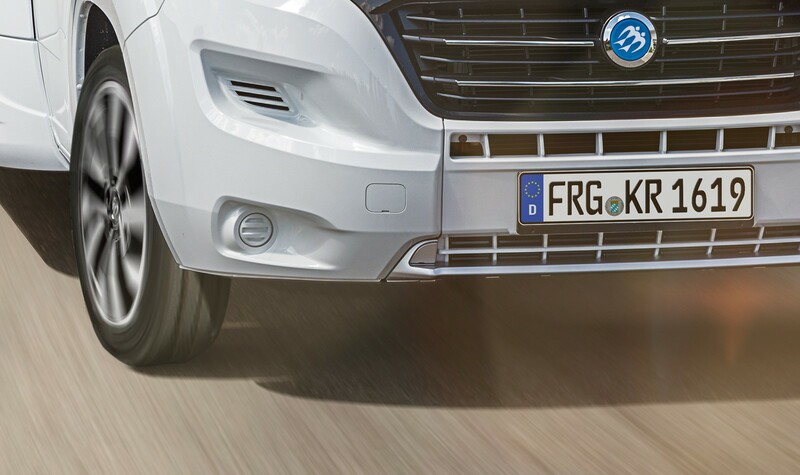 From the compact holiday companion to the luxurious globetrotter with leather interior and air suspension, you really have a plethora of combination possibilities. 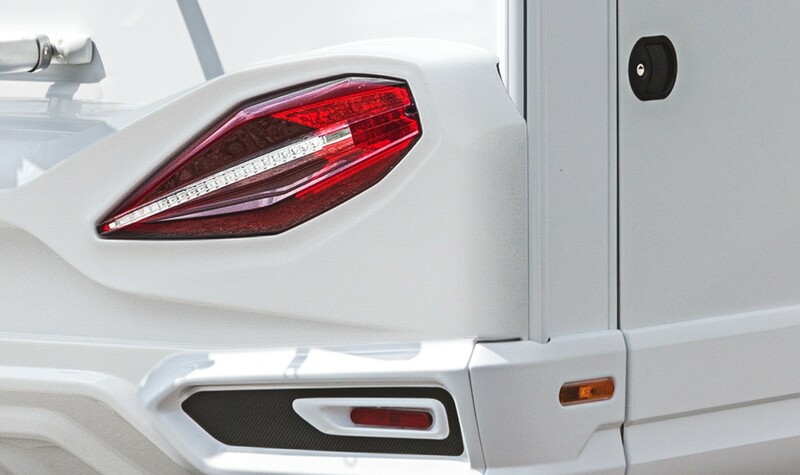 Of course, the motorhome’s excellent inner values must include an unforgettable first impression: Therefore, we have designed the exterior of the SKY TI as dynamically as possible – a real eye‐catcher! 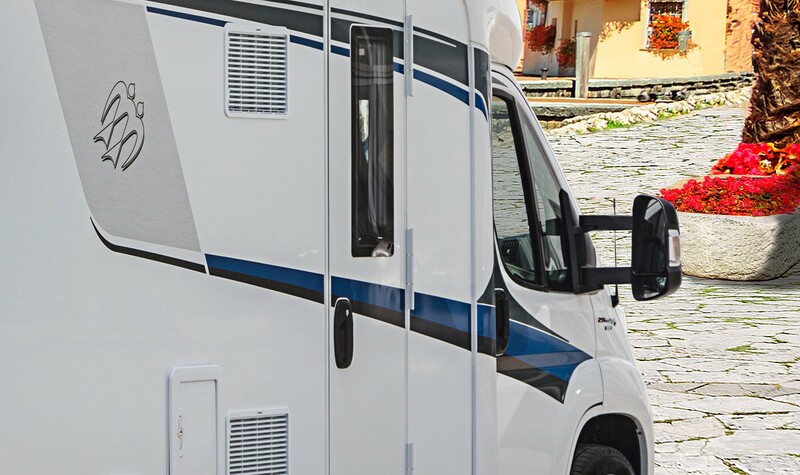 Perfection – right down to the details: Our SKY TI offers all the technology and safety features that we were able to include in a partially integrated motorhome. 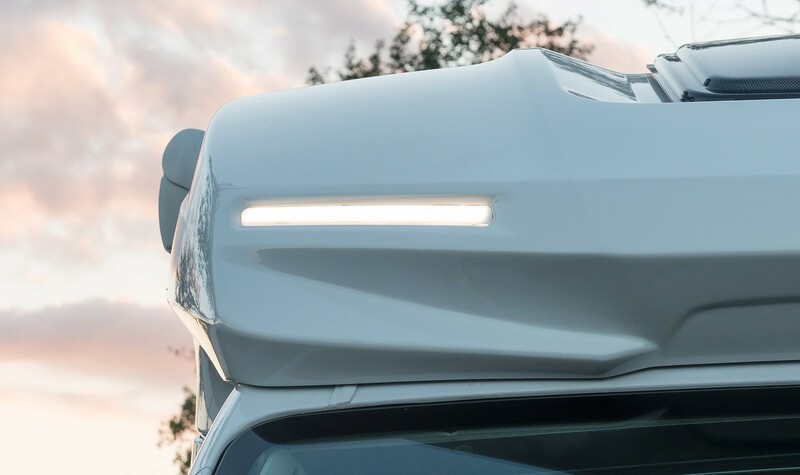 Genuine KNAUS quality: No visible screw fittings, insulated roof scoop with LED positional lights and extremely sturdy aluminium profiles. 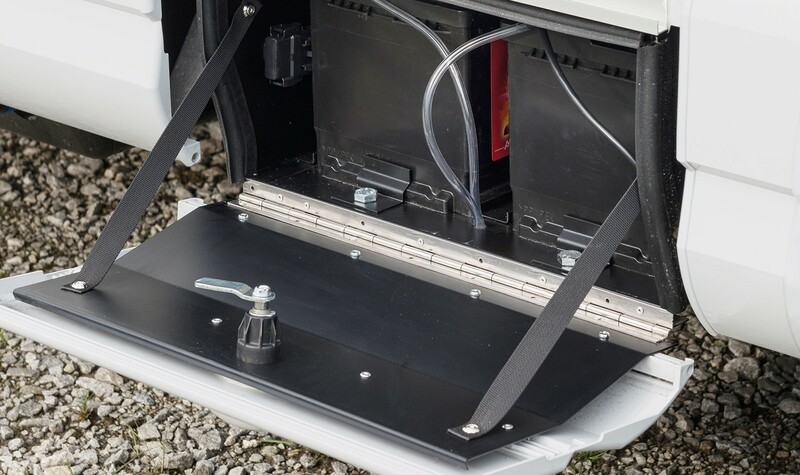 Easy and quick to extend: The body battery is accessible from the outside. No need to worry about spray and stone impacts, the 40-mm-thick underfloor with XPS insulation is fitted with a protective GRP layer. Everything in sight thanks to the perfectly positioned rear-view camera. 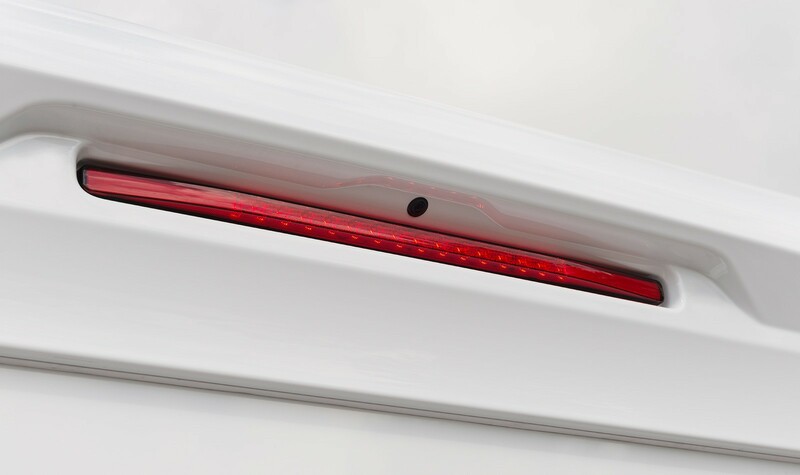 A real eye-catcher, even from a distance: The new KNAUS CATEYE evolution – rear tail light. 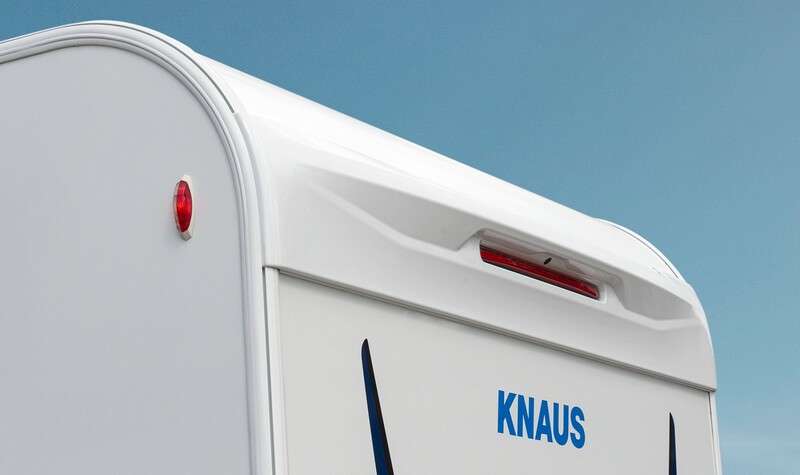 The KNAUS PREMIUM cabin door is equipped with an automotive-like locking system, double seal, and 2 hinged coat hooks.